As we all know, skin is more porous to gases, thus aromas. Essential oils can quickly penetrate skin and be transported to our body through blood. 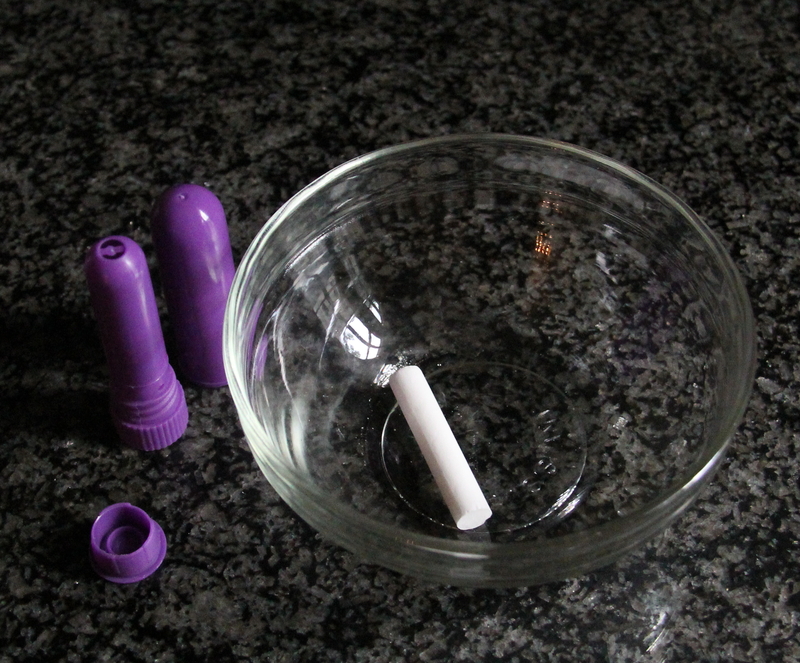 Inhaling essential oils through aromatherapy inhalers a.k.a. aromasticks is one of the most effective ways to get the therapeutic properties of the oils into your body, and thus reap the benefits immediately. 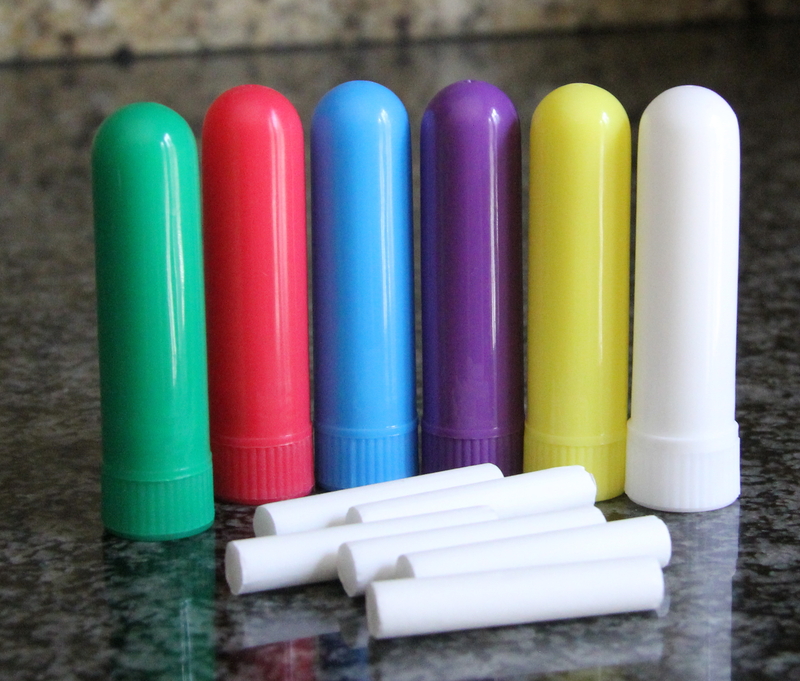 I carry blank inhalers in my etsy shop if you’d like to make special essential oils blends for you and your family! Here, I created a proprietary recipe for mental clarity and focus. This blend is excellent when you need to focus on that last-minute project, or the exams that you need to nail or anytime you have trouble focusing or paying attention. This blend can be purchased at my etsy shop as well. Blend the above oils in a shallow glass bowl, then dip the cotton wick thoroughly into the mixture, absorbing all the oils. Assemble the inhaler. Breathe deeply into one nostril while closing the other. Then switch to the other nostril and ENJOY the therapuetic aromas! Cardamon invites mental clarity, Ravintsara increases blood flow to the head and supports self confidence. Rosemary is a CNS (central nerve system) stimulant and Spike Lavender stimulates vibrancy and is a natural anti-depressant. Frankincense supports focused attention. Not suitable for children under 10, pregnant women or if you are epileptic.